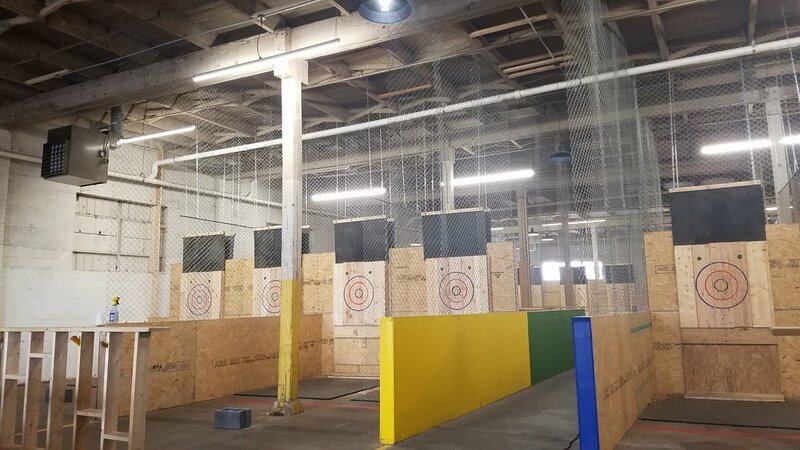 Located on North Haven Street in Baltimore’s Highlandtown Neighborhood, Urban Axes Baltimore hosts twelve arenas for competitive axe throwing. The building houses areas for competition, administration, check in, receptiod, retail operations and a bar. The activity of hurling axes at a fixed wooden target appears rather simple and first glance, but those who participate find it is actually a game of skill and finesse. 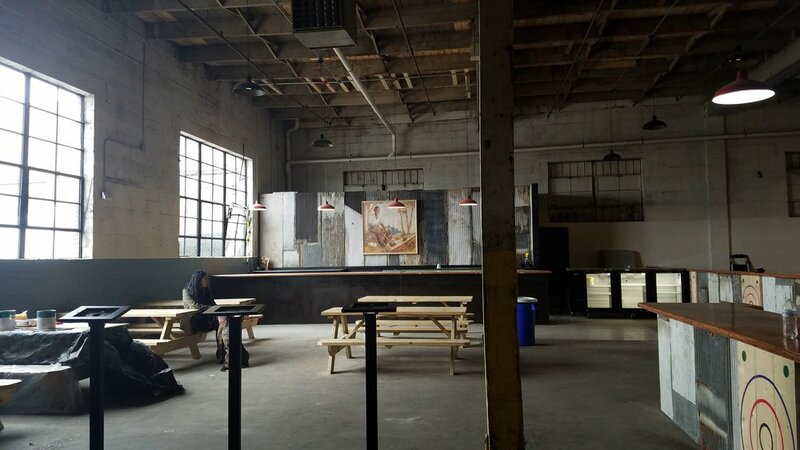 This client specifically targets unique industrial spaces located within or on the fringe of urban centers. Working with the unique aesthetic of each selected space and a fixed program, our scope of work typically includes feasibility studies through design and documentation. 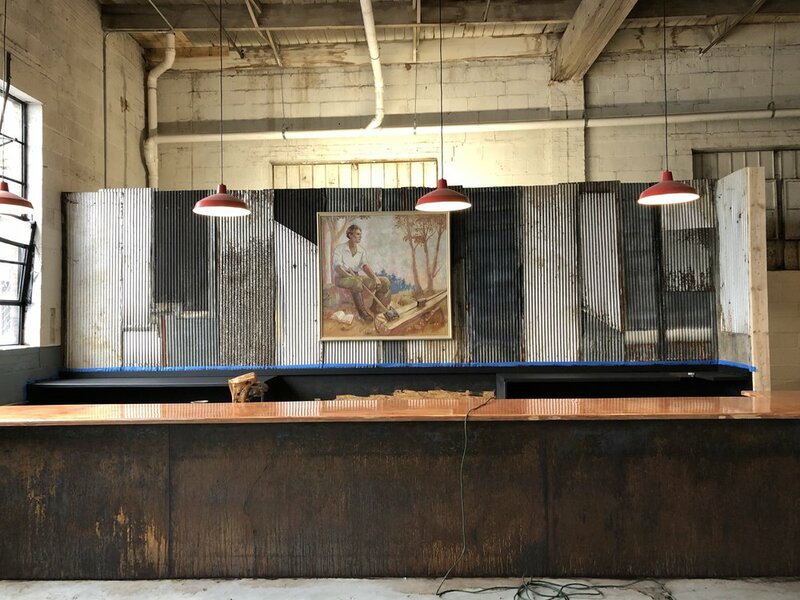 The end product is often of a marriage of the raw, old, industrial aesthetic of the space combined with carefully choreographed new interventions that deal with positive user experiences and the effective flow of large volumes of people. This project has been featured widely including articles in The Baltimore Sun, CBS Baltimore, Baltimore Magazine, the Baltimore Business Journal, and WBAL TV, the local NBC Affiliate.